The first EP of Be Massive Records features one original track and one massive remix. 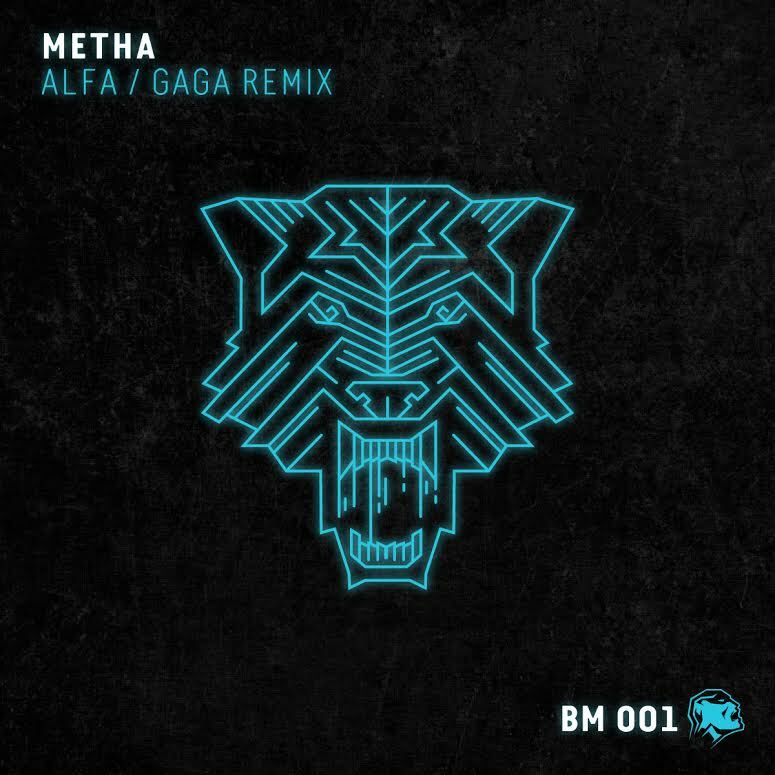 The original track has been produced by Metha, the Be Massive's founder and resident who is getting famous by his productions as well! Metha is one of Hungary's most popular underground Dj and producer who's well known for his trademark sets ranging from breakbeat to a more raw-analog sound of techno. The remix comes from Gábor Szabó aka Gaga is a Dj, Producer and Label Owner, born in Hungary. After years of experience in clubs, he started in 2009 to create his own beats. Nowadays, he is working with the best digital labels, like: 1605 Music Therapy, Tronic, Ovum Recordings, Night Light Records, Toolroom, AnalyticTrail, MKT, Fresco and many more.. His Minimal, Tech House and Techno productions has entered the Beatport Top 100 several times, as for example his original track, "Gray" is Beatport Minimal Top 1, "